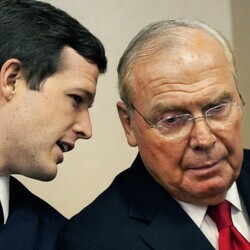 How much is Jon Huntsman, Sr Worth? 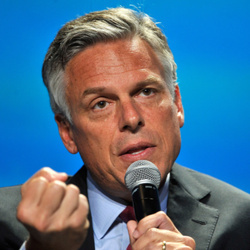 Jon Huntsman, Sr. net worth: Jon Huntsman, Sr. (not to be confused with his son, Jon Huntsman, Jr., a famous Republican politician) was a businessman and philanthropist who had a net worth of $3 billion at the time of his death. Jon Huntsman, Sr was one of the richest people in Utah. Huntsman earned his net worth thanks to the success of The Huntsman Corporation, which he founded in the 1970s. In the early days, his company specialized in plastic plates, bowls and fast food containers, most notably the plastic container used for the McDonald's Big Mac. Over time The Huntsman Corporation evolved into an $8 billion multi-national operation that produced a variety of chemicals. Outside of business, Huntsman was an active philanthropist. After his parents died of cancer, he himself had a bout with the disease. This experience inspired him to donate more than $1.4 billion to cancer research over his lifetime. He is one of the very few human beings in history who successfully gave away over $1 billion to charity in his own lifetime. His goal was to "die broke" by donating all of his fortune to charity. 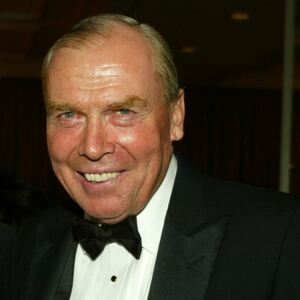 Jon Huntsman, Sr died on February 2, 2018 at the age of 80.